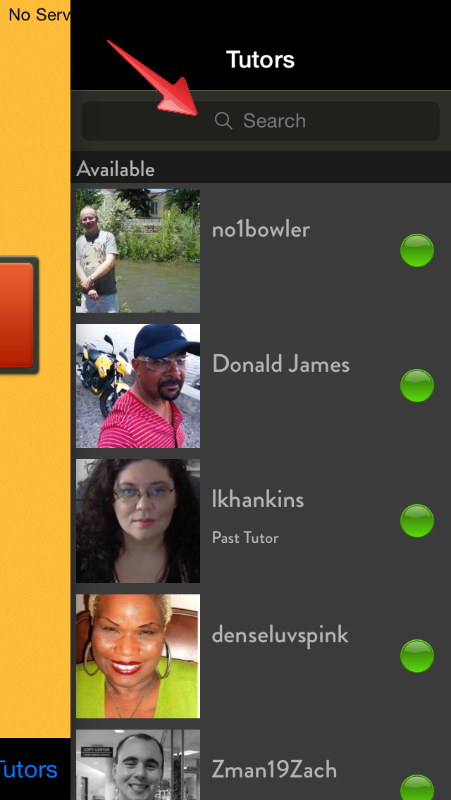 The newest version of Cambly for iPhone and iPad lets you search the Cambly tutor community for the perfect tutor! Download the latest version of Cambly from the Apple App Store. Cambly tutors live around the world and have a variety of experiences and interests. Cambly tutors are university students, engineers, actors, lawyers, and more. Search makes it easy to find a tutor with deep knowledge of your industry or interests. Download it today and let us know what you think at help@cambly.com! This is a fantastic tool for practicing English and Spanish though the pay is a little bit too much. I hope that you will include gifts and rewards in this app to make it more fun and to encourage the students. Also I am waiting for the Arabic version to join as a tutor so that I can help those who want to learn this language and it won’t hurt earning some money either. Thank you for developing this great app!